Give your home a new look that is attractive and appealing. We provide top quality roofing needs at the best rates in Brighton from private homes to commercial buildings; and from schools to public buildings. 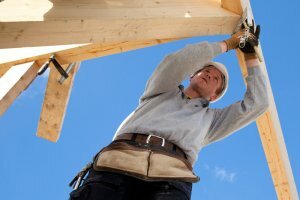 With over a decade of providing efficient and reliable roofing services for new buildings, refurbishments, and maintenance needs in Brighton, Royal Roofing Brighton is fast establishing itself as one of the UK’s leading roofing contractors for a wide range of domestic, public sector, industrial, and commercial clients. We are fully insured, qualified, and committed to meeting all of your technical and budget specifications for your roofing solutions. 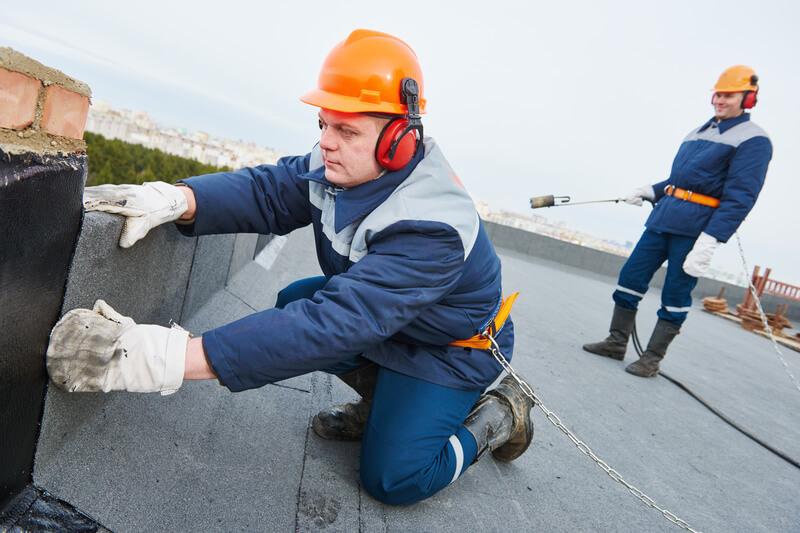 For over 10 years, our technical roofers have undertaken a number of roofing installations, refurbishments and maintenance for domestic and commercial properties in Brighton. 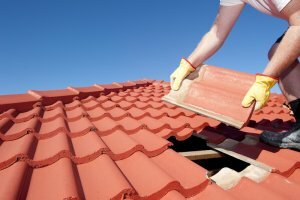 Within our years of existence, we have handled practically every kind of roofing issue that is typical for a roofing company. 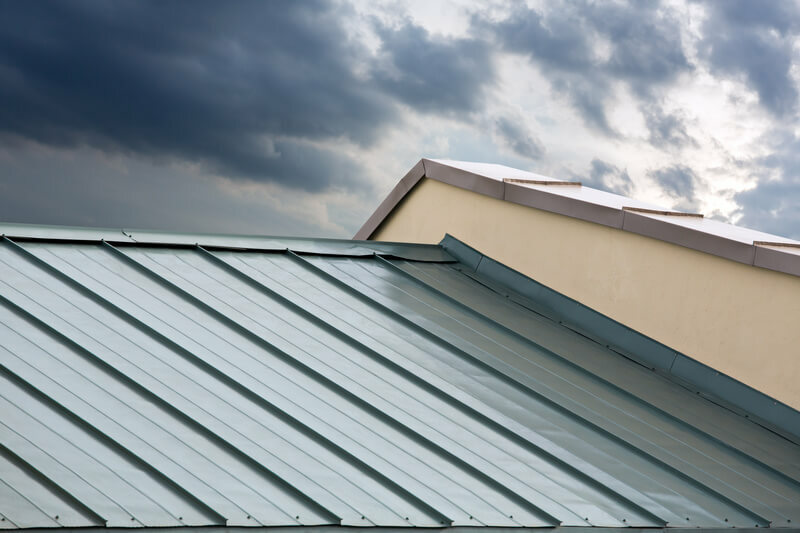 We have the knowledge, experience, and dedication to provide your building with outstanding and sturdy roofing that will not only make your property extra appealing, but also protect it from the elements. Whatever the uniqueness or peculiarities of any project in Brighton, we have the personnel, tools, and commitment to consistently provide exceptional roofing services to every client. We are fully insured and our work is guaranteed for quality and long lasting value.Our professional installers and technical repairmen have wide experience and are very professional. The quality of work provided is consistent across all types and sizes of roofing projects. So whether you require a pitched roof or a flat roof installed on your new building, or you want to re-roof an old building or repair some sections of the roofing system in Brighton, Royal Roofing Brighton can help. 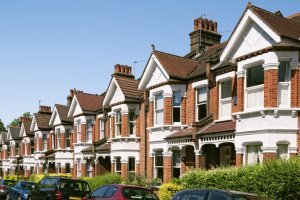 Before we undertake any roofing project in Brighton, we undertake a comprehensive inspection of your property. 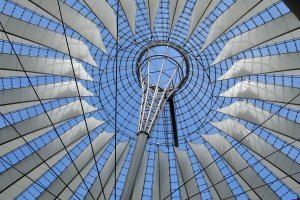 This will include taking the necessary measurements, and collecting samples of the current roof structure. At Royal Roofing Brighton, our professionalism and proven dedication to every client job and excellent customer support has helped to boost our reputation. We are one of the friendliest and most reliable roofing experts with the best quality guarantee in Brighton. We know the importance of having a resilient roof that blends effortlessly, therefore, we go the extra mile. 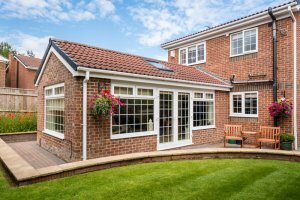 WHY CHOOSE Royal ROOFING BRIGHTON AS YOUR ROOFING CONTRACTOR? Our company mission is to provide all of our clients with unequalled products and service quality at the best value for money. That is why we offer customers a free inspection of their current roofing structure before we begin any work. We also ensure that they receive a clear and friendly quotation within 72 hours of a request. At Royal BRIGHTON, we assure you of satisfactory execution of our work according to your desired specifications and agreed timing. We’re not just focused on delivering efficient and lasting solutions. We also care that you’re making the best decision that’s tailored for your needs and requirements as well as helps you save costs. Hence, we offer free professional advice to all of our clients. Call Royal Roofing Brighton today on 01273 257 007 for top quality and best value roofing solutions in Brighton. We assure you that you will be satisfied with our work, and your building will have a new appeal. All of our professional roofers are our direct employees. We do not outsource jobs. 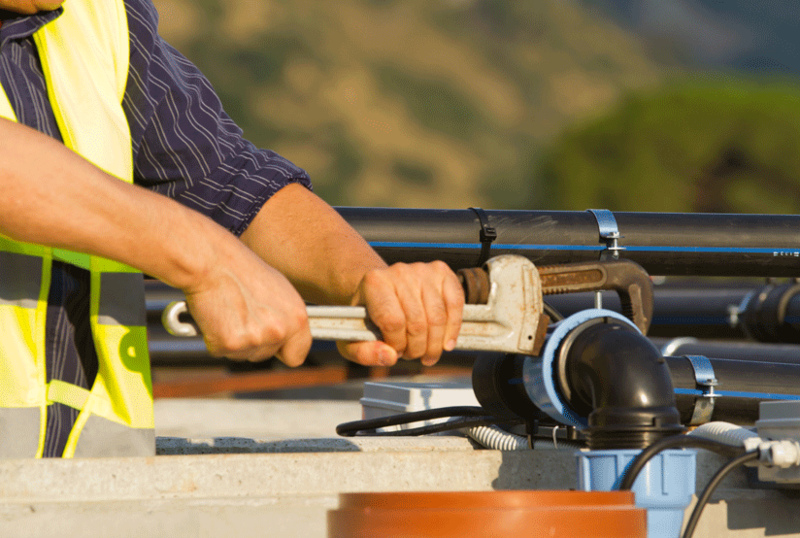 Our roofers are highly skilled and trained in all forms of roofing. Upon inspection, our technical team of professional roofers will be able to determine the most fitting materials for the job. Therefore, every client receives professional, dedicated, and best quality services.Call one of our friendly and helpful customer care representatives on 01273 257 007 now. Backed by a team of skilled and experienced roofers, and using the latest and most advanced working tools and methodologies, Royal Roofing Brighton is able to provide a variety of specialist solutions to all of your roofing needs in Brighton. Whether you need a pitched or flat roof installation for your new home or for refurbishment purposes in Brighton, Royal Roofing Brighton guarantees top quality with the best value for money. We also offer a range of warranties from six to twenty years, and life expectancy of up to 50 years! We are also accredited and approved for professional roofing installations and repair services in Brighton by the relevant licensing bodies. 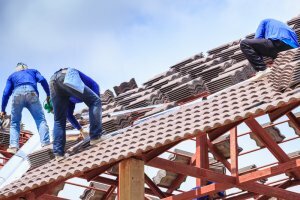 They include the National Federation of Roofing Contractors (NFRC), the Competent Roofer Scheme, and the Confederation of Roofing Contractors. You can be sure that your home, office, or commercial building will look striking with a new roofing structure that is not easily damaged, and is the most efficient solution for your type and size of property in Brighton. 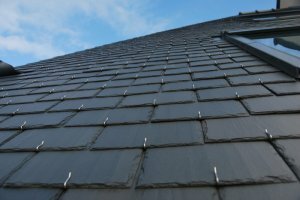 Royal Roofing offers Roofing services in Brighton, which is located in South East England, and a large town in the county of East Sussex. A range of East Sussex businesses including Royal Roofing make their home in Brighton. 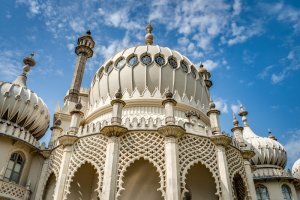 Hove, Mile Oak, Moulsecoomb, Hollingbury and Hollingdean are included withinin Royal Roofing's Roofing service area in the City of Brighton and Hove. as well as Brighton and Hove's outlying urban areas Woodingdean, Westdene, Withdean and West Blatchington. In conclusion, Royal Roofing's Roofing services also cover the Brighton Municipality which includes Stanmer, Brighton Marina and Bear Road area. Queen's Park, Brighton and Preston Park, Brighton are popular with local residents and known through out England.